Ratings agency Moody’s Investor Service has maintain its stable outlook on Sri Lanka’s banking system, citing moderate growth rates and a reduction in external volatility as reasons to keep operating conditions stable in the sector. In the face of external funding challenges, Moody’s still believes that economic Sri Lanka’s 2017 economic growth rate will be around the 5% mark, an increase from 2016’s expected growth rate of 4.7%. The agency also expects profitability of these banks to remain stable, owing to an interest rate environment that supports net interest margins and an improvement in cost-to-income ratios. Moody’s also claims that government support for banks will remain stable, mainly through liquidity from the central bank. 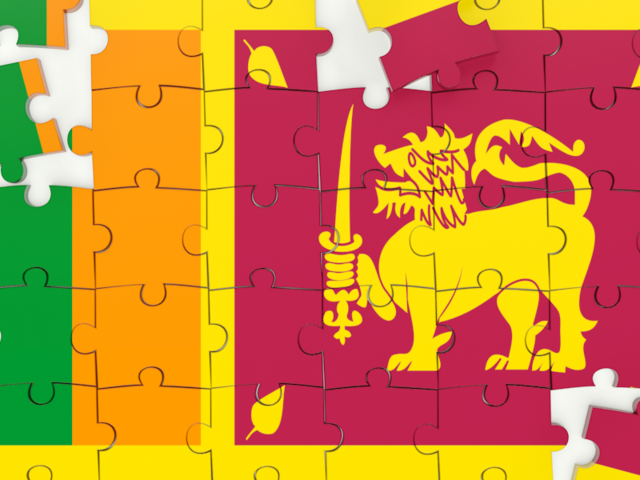 Sri Lanka has helped out entities in the industry on numerous occasions, notably Pramuka Savings and Development Bank’s failure in 2002 and Seylan Bank’s liquidity concerns in 2008. Despite the positive news, Moody’s does note that it expects asset quality to decline as a result of a 16% year-on-year loan growth at the end of September 2016, which has been an influential driver in the growth of construction loans. The ratings agency also added that the weakening in asset quality is down to a 2.9% nonperforming loan ratio in the system during the same period, which is almost at its lowest level in a decade. Sri Lanka is in the midst of a boom in apartment building, which has been further bolstered by rapid urbanisation and foreigners being allowed to buy apartments with domestic credit.